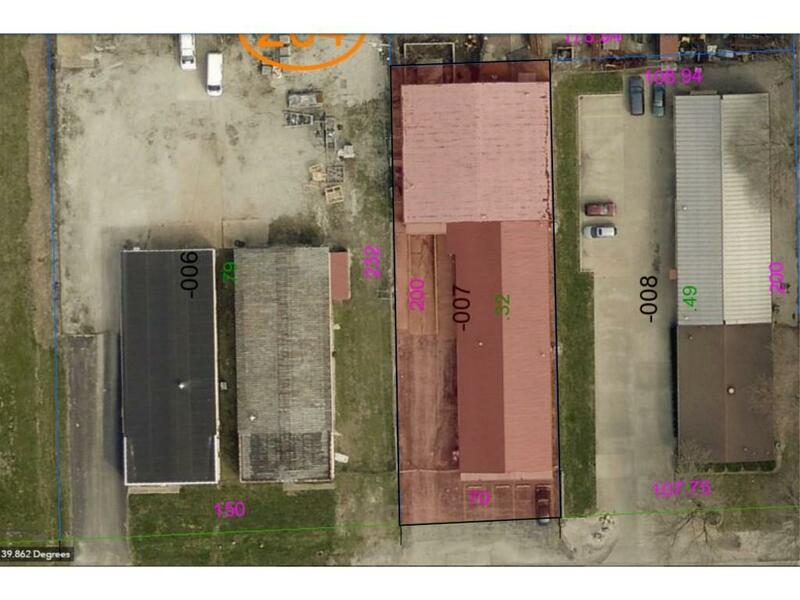 This offering is a versatile multiuse building near Decaturâs Industrial core. 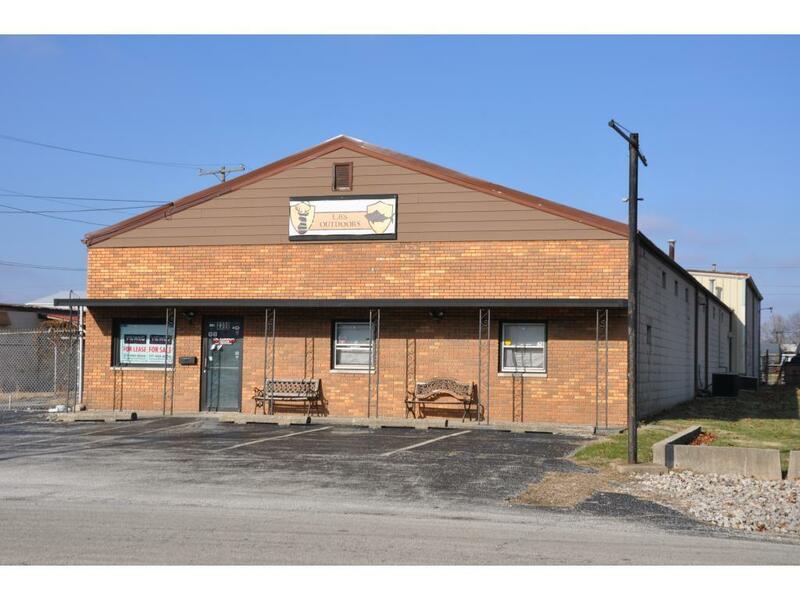 With about half of the buildings 8200 square feet dedicated to retail or office and the balance as high/bay warehouse area, this property has plenty of potential uses. 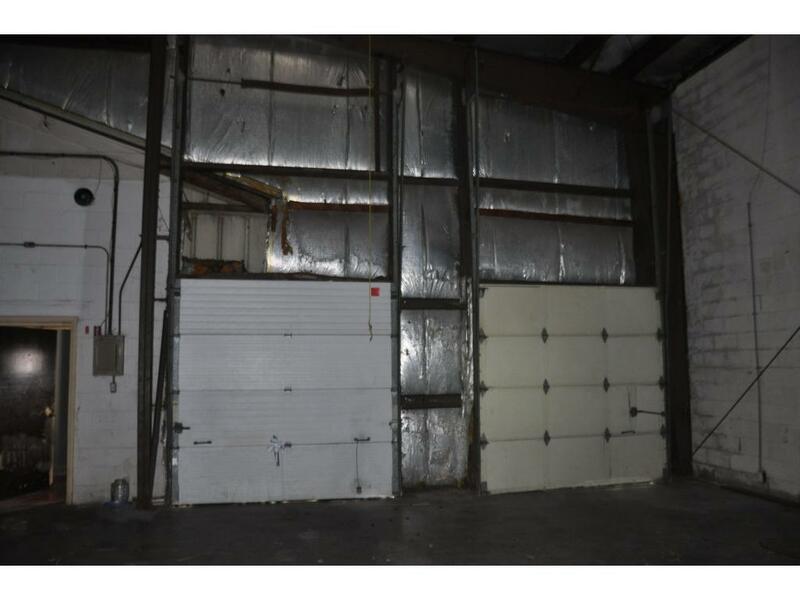 One drive in door and one dock door further add to the versatility. 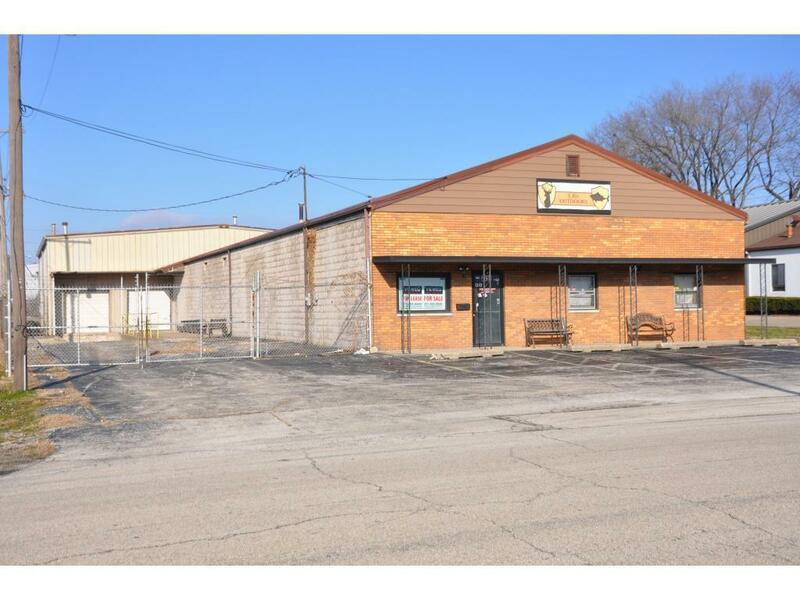 This property has easy access from north bound IL Rt-48, 22nd Street.